I was six years old, an only child. I wanted a sibling with every fiber of my being, to a degree that I still don’t think my parents understood. They chose to adopt, and part of the process involved interviewing us as an extant family to make sure that my parents would be good candidates to adopt a child. The first Star Trek comic I ever bought — at a flea market months later. 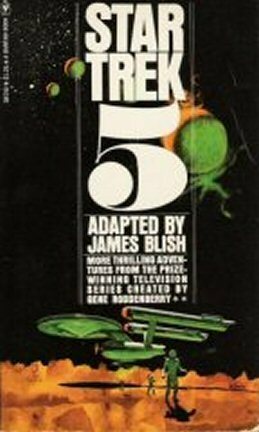 The first Star Trek paperback I bought, also many months later. So you’d think this would be the story of my addiction to comics. But I ended up not buying anything that day. 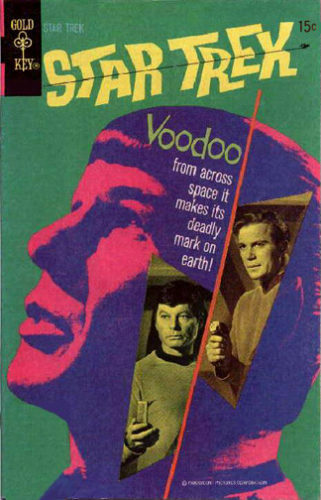 Instead, I was intrigued by a display of books called “Star Trek.” This was 1971 — the phenomenon was in its infancy. 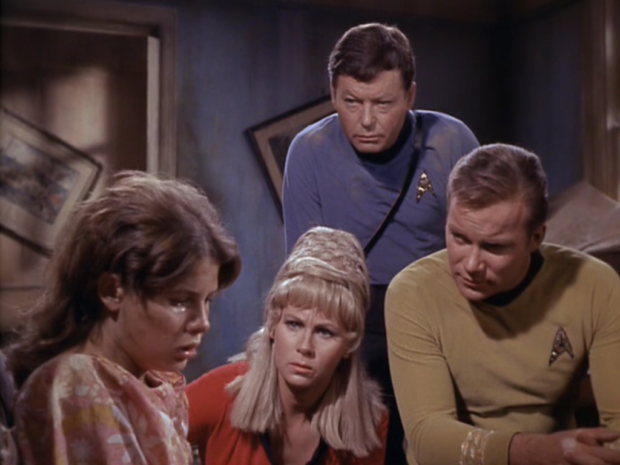 The clerk started telling my parents about the show, and handed me a copy of David Gerrold’s stand-alone book about “The Trouble with Tribbles.” I didn’t buy that, either. For some reason, I was just more enthralled with the clerk’s description of Star Trek than anything tangible in front of me. She told us that it showed every night at 6 on Channel 2. And so we left, probably with me asking every five minutes if it was 6 o’clock yet. At 6, my parents turned on the TV and let me watch Star Trek for the first time. 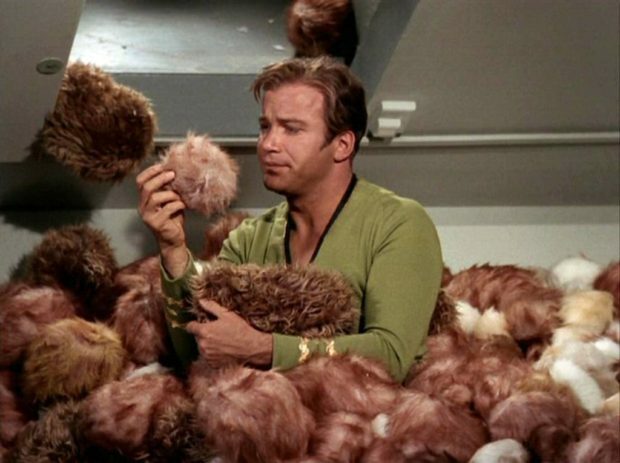 I say that it was coincidentally “The Trouble with Tribbles,” but the more I think about it, the more I think I’m just adding that detail to make the story poetically perfect. Honestly, I think it might have been “Miri,” though the fact that I can still call THAT up as a detail is probably a little scary. At any rate, I know that I watched Star Trek every night that week, and at the very least, I did see tribbles one of those nights. I was hooked. I still am. Though my tastes have broadened over the years, and my ability to focus on one fandom has lessened (I am a nerd who wears many hats, some with propellers and some with brain-enhancing electrodes), Star Trek is my second purest love. The DC Universe comes first. And, oh yeah, we adopted my brother a few months later.